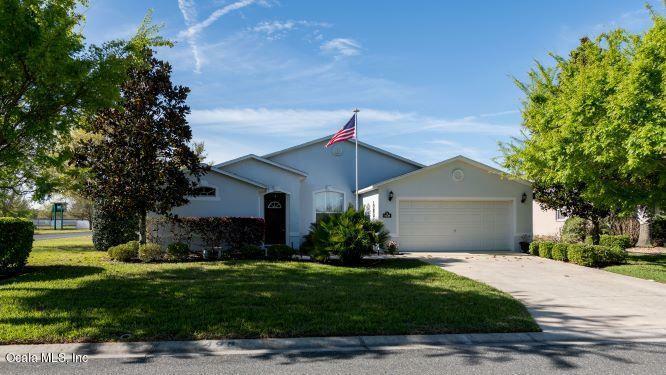 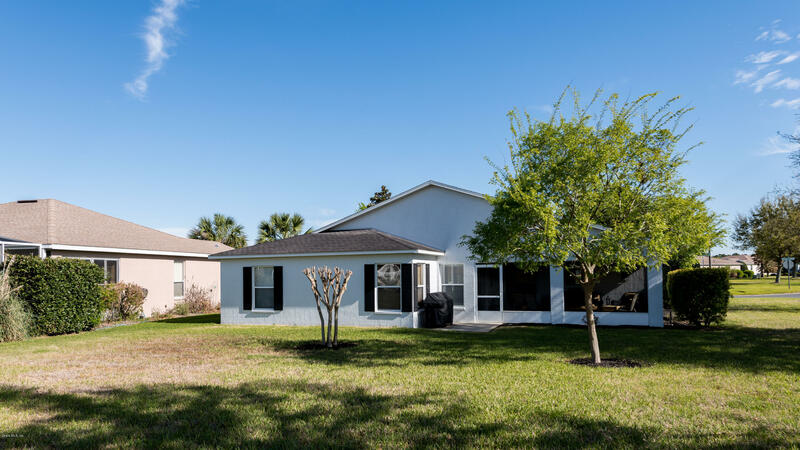 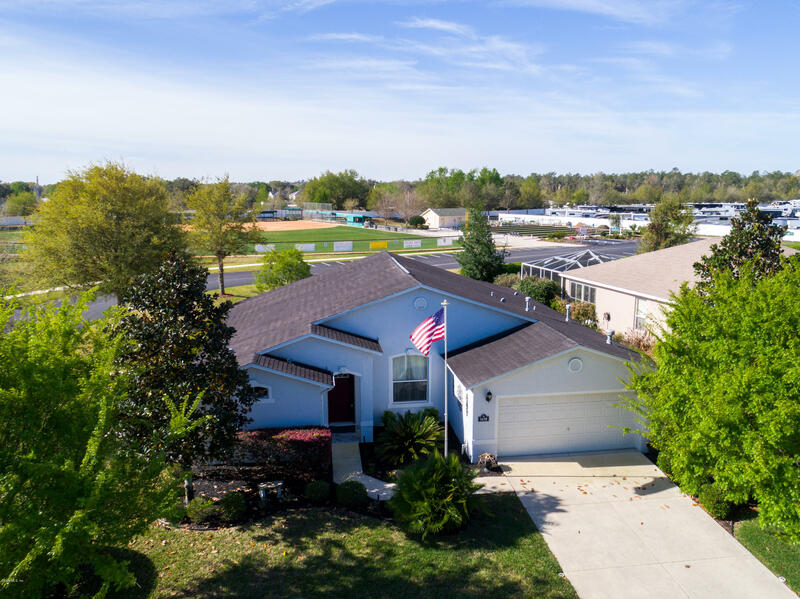 This Beautiful 3 Bed/2 Bath Home is Situated on a Corner Lot & is Just a Short Walk to the Clubhouse. 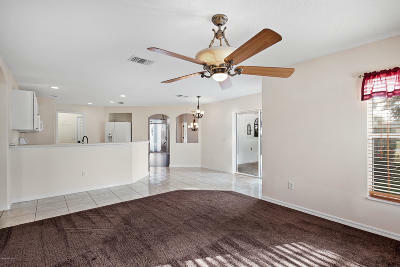 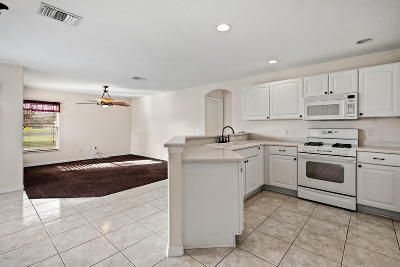 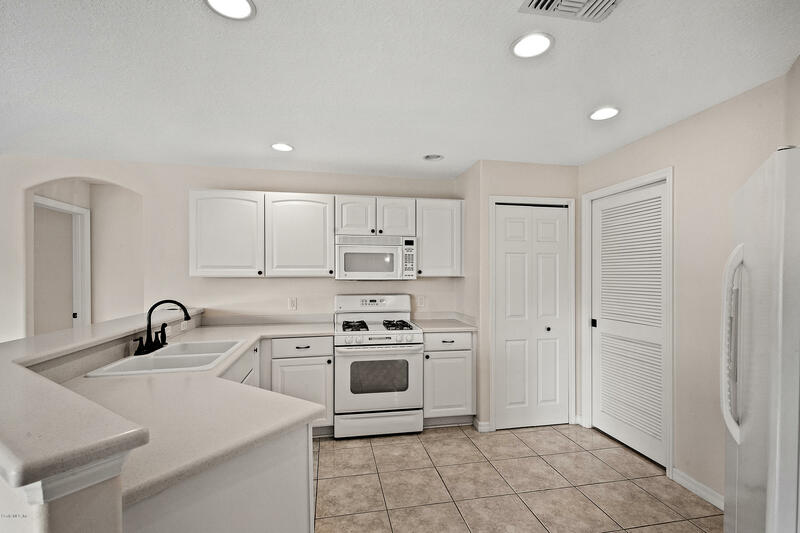 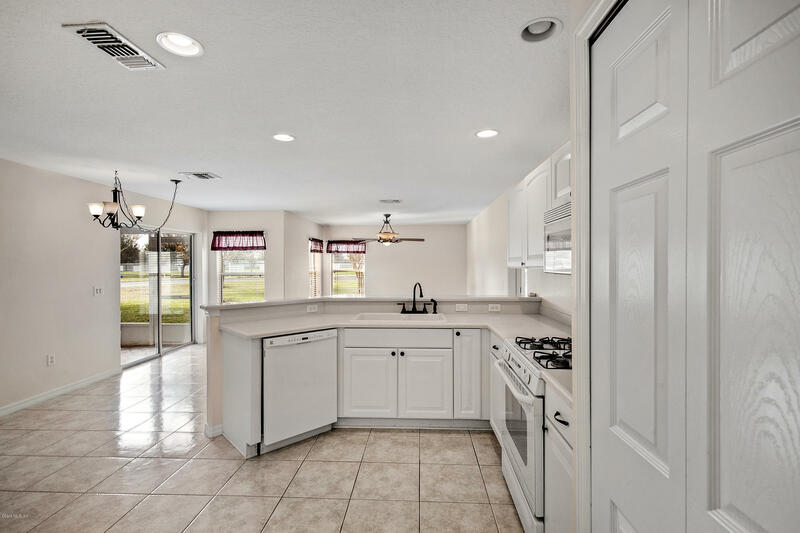 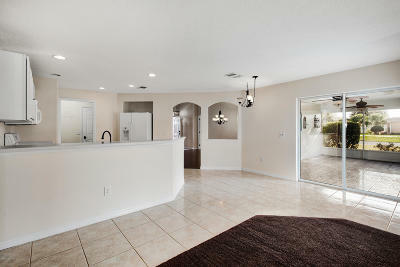 The Light & Bright Kitchen Overlooks the Family Room & Breakfast Nook making Entertaining Easy. 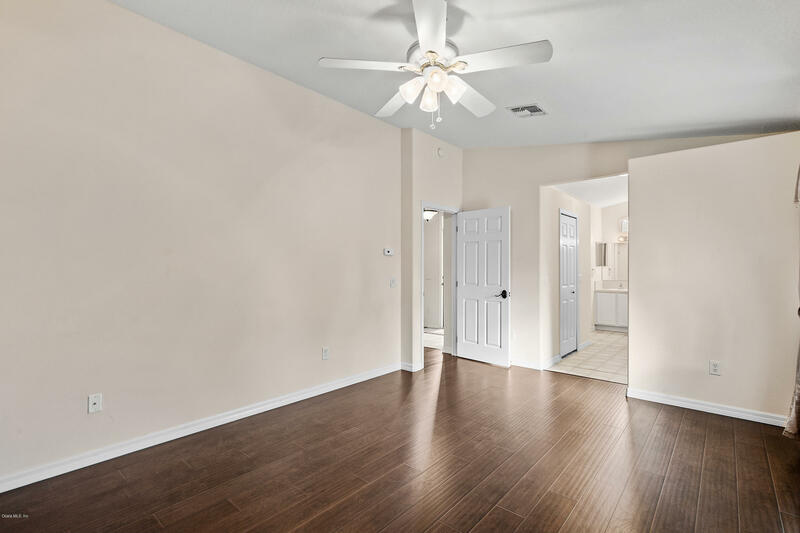 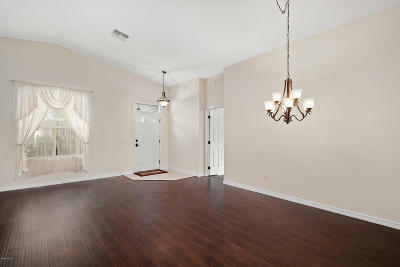 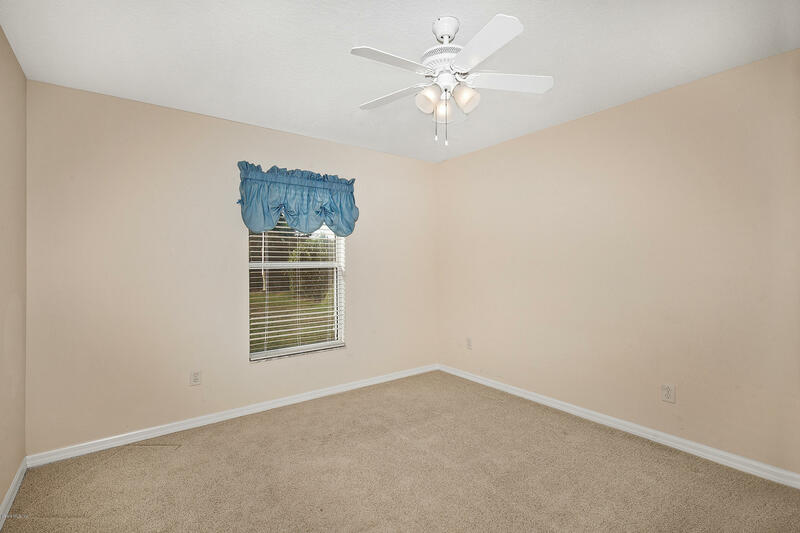 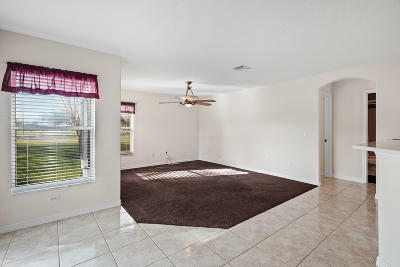 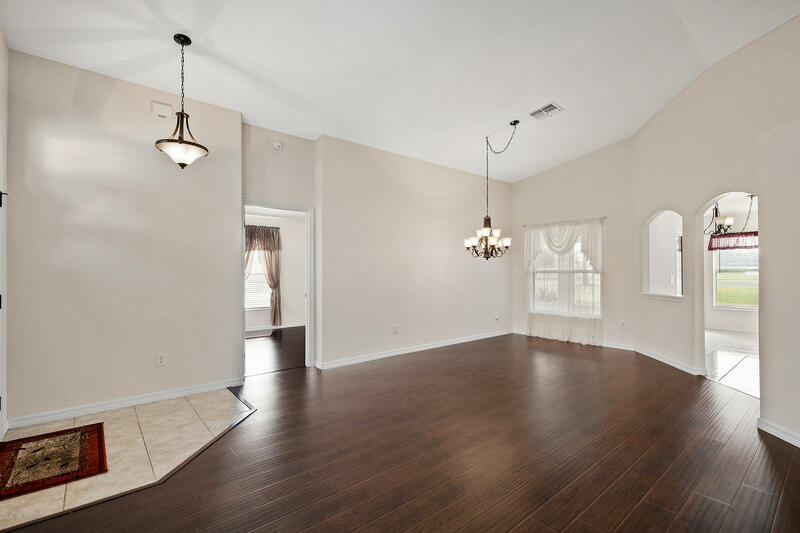 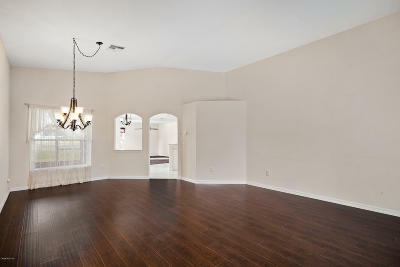 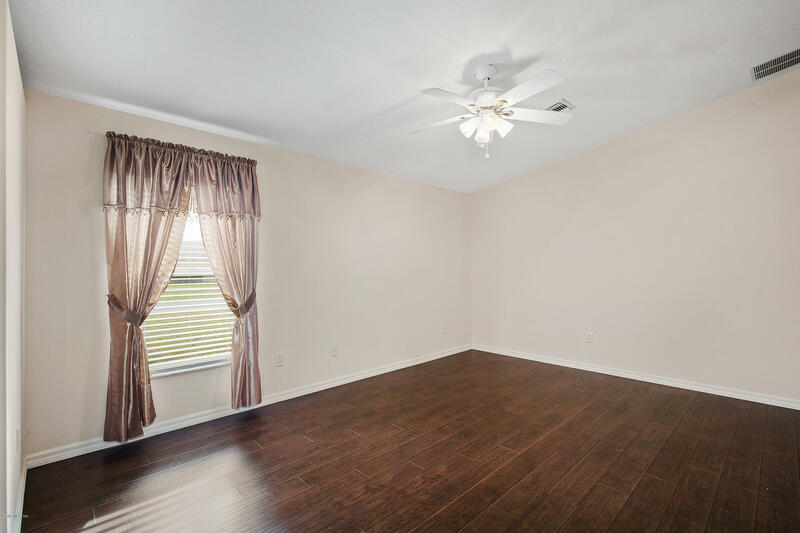 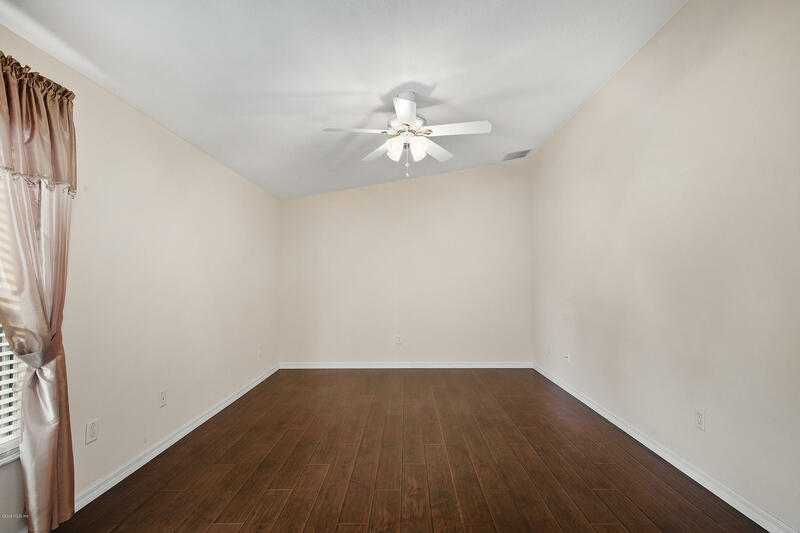 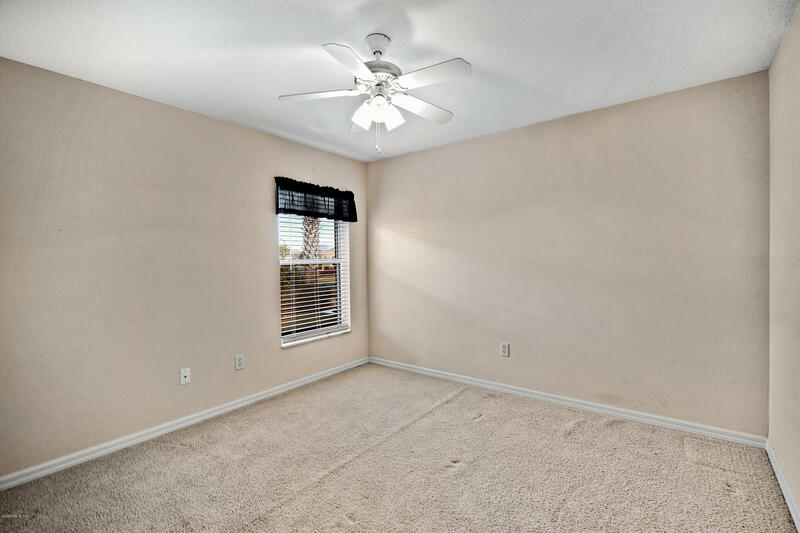 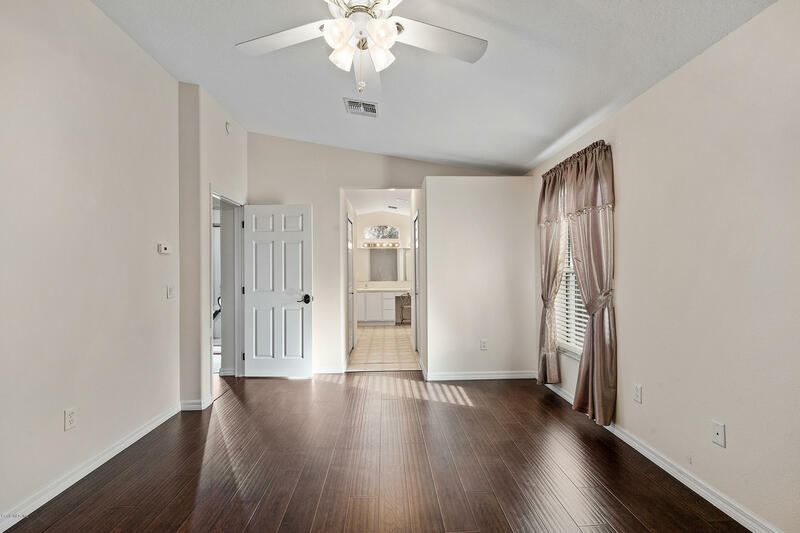 Gorgeous Dark Wood Laminate Flooring in the Formal Dining, Living & Master Bedroom. 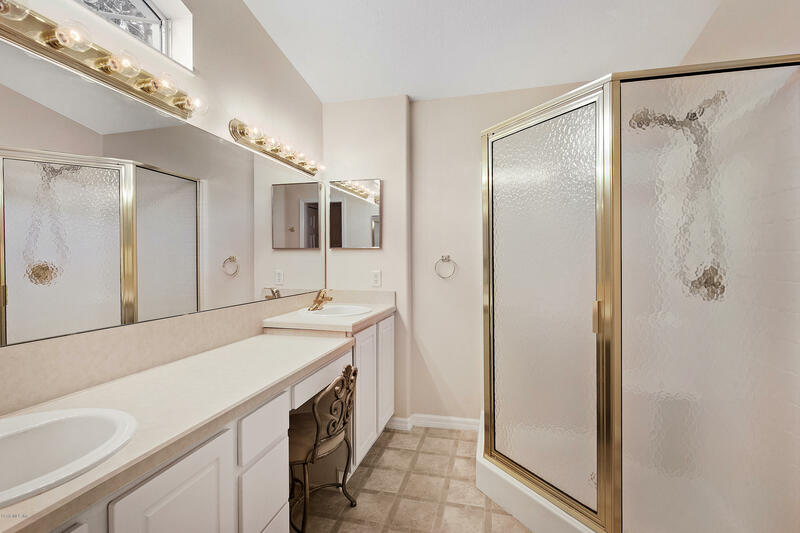 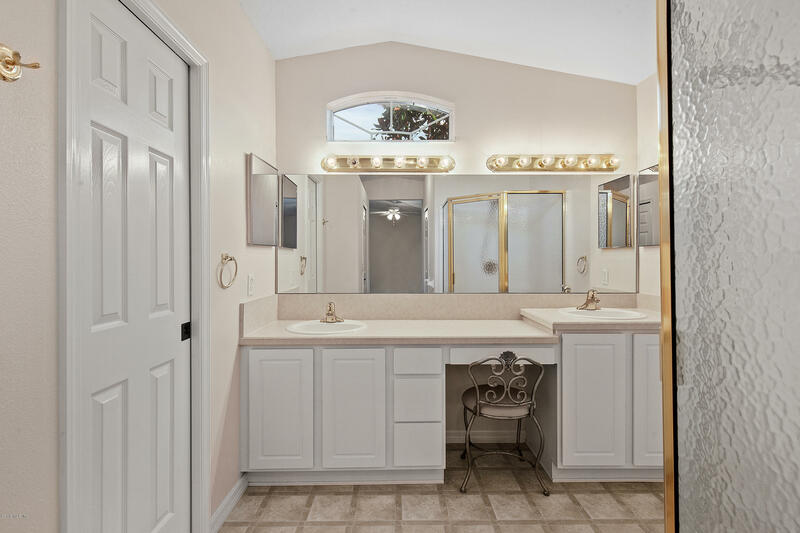 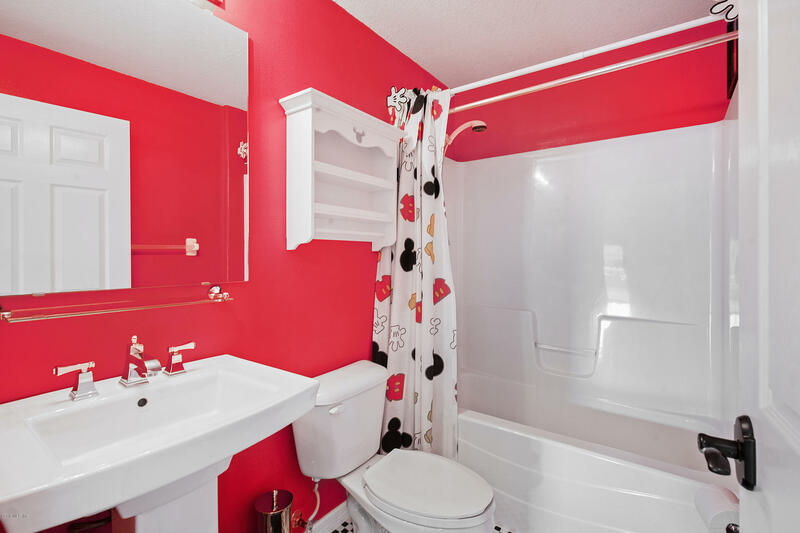 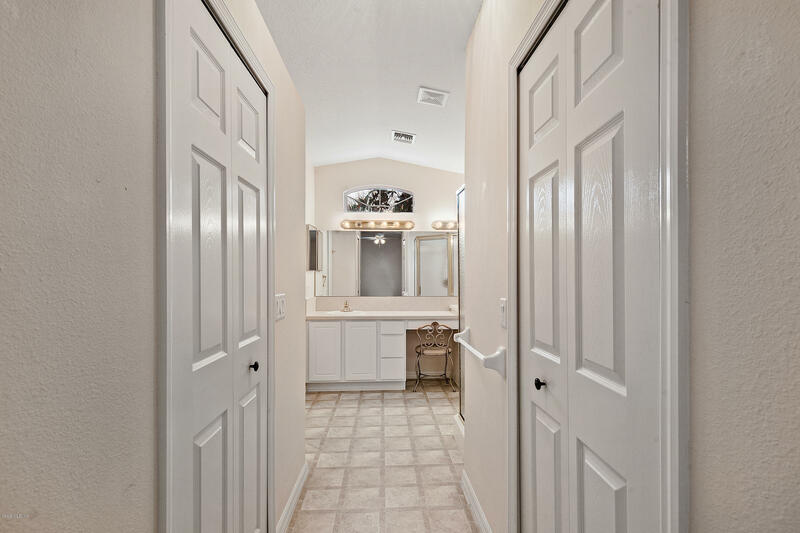 The Master is Spacious with a Large On-Suite Bath. 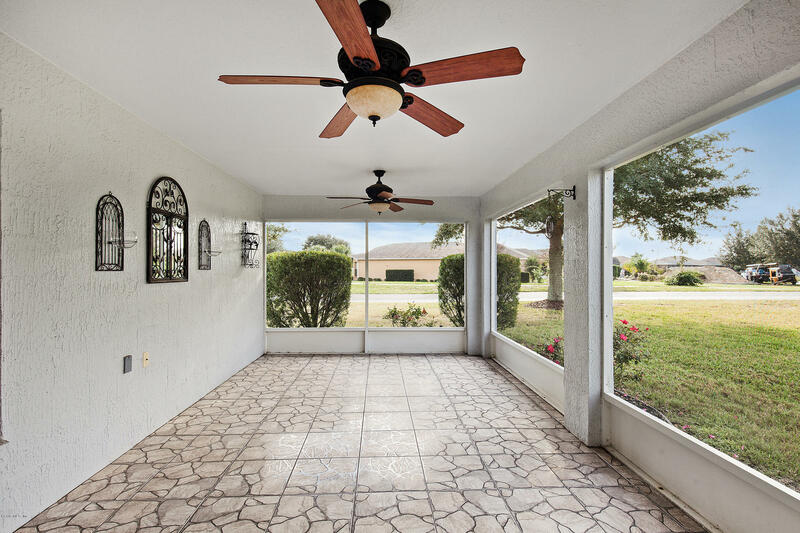 Enjoy Morning Coffee on your Screened Lanai that is Cozy & Inviting with Decorative Tile Flooring. 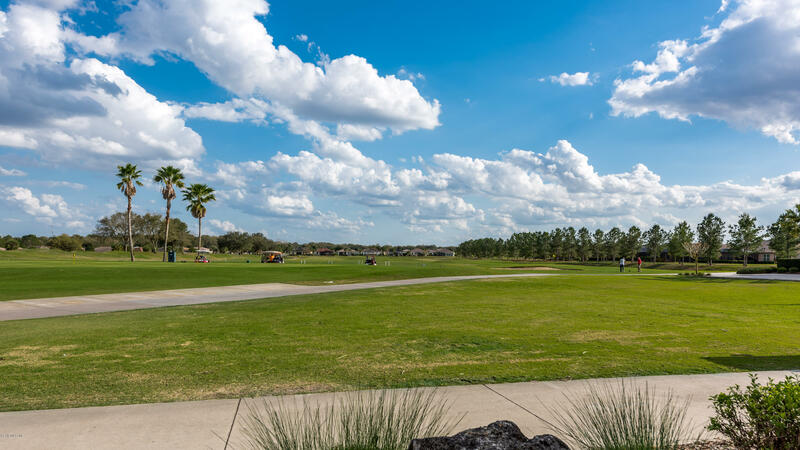 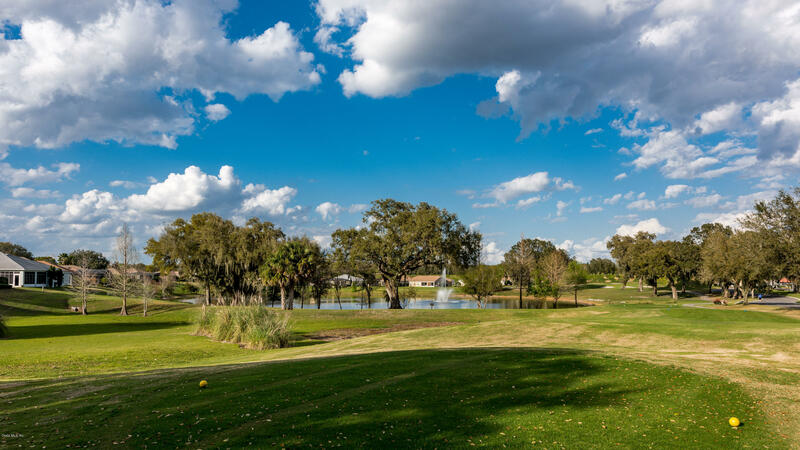 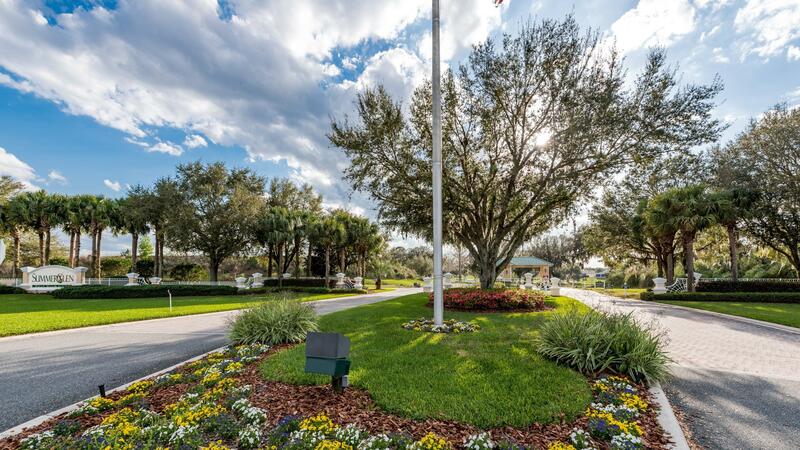 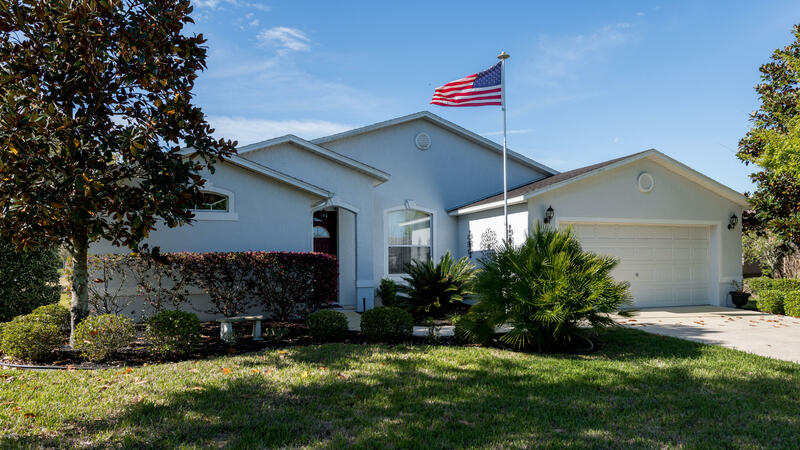 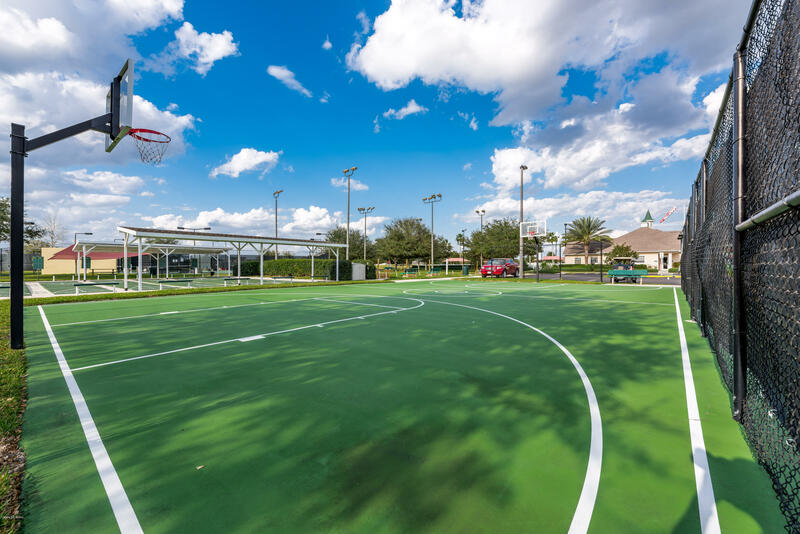 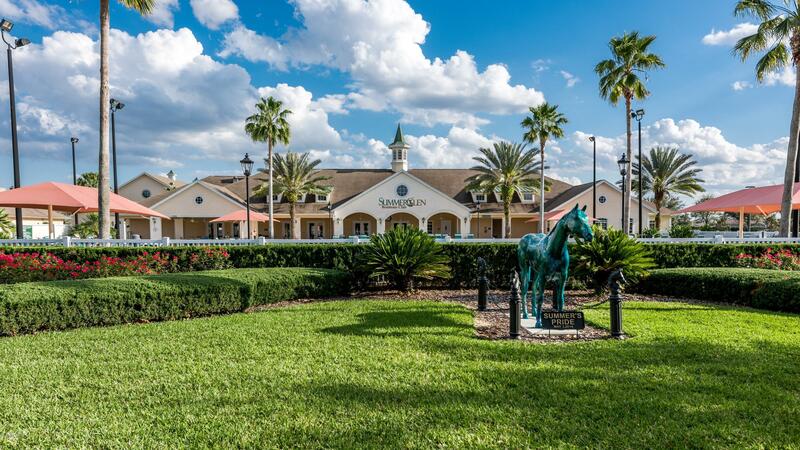 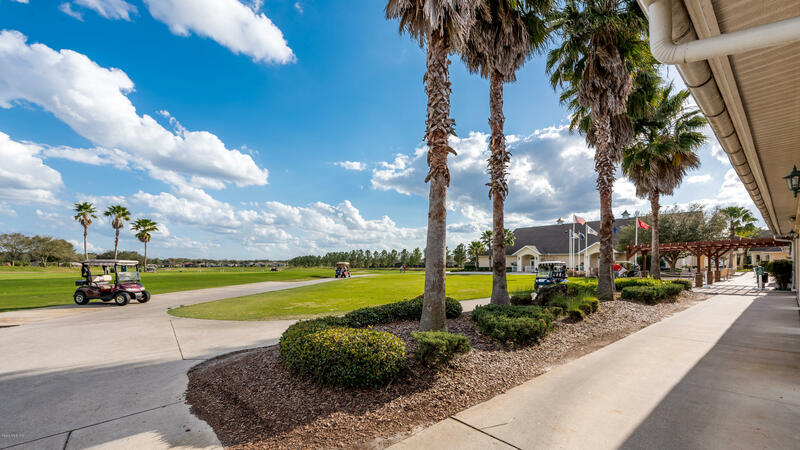 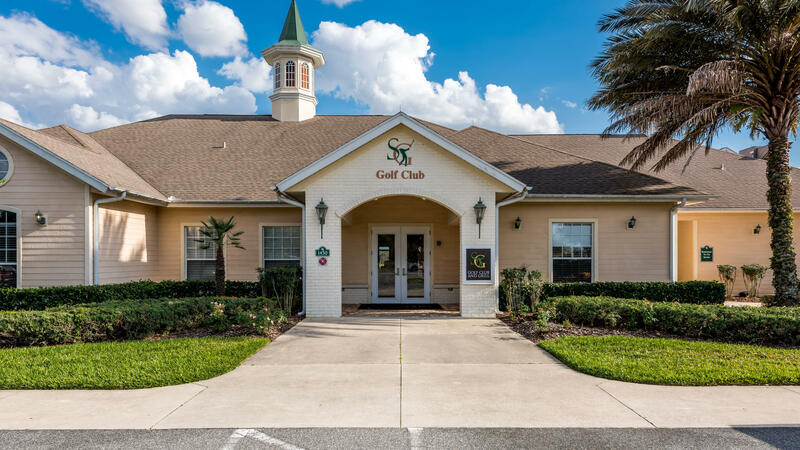 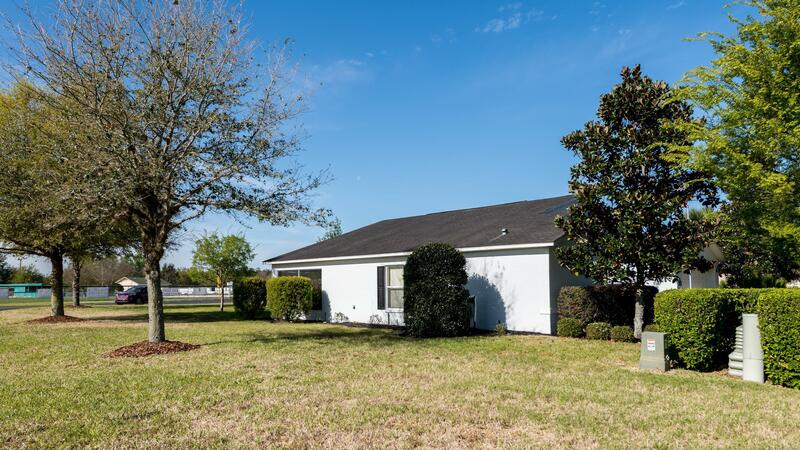 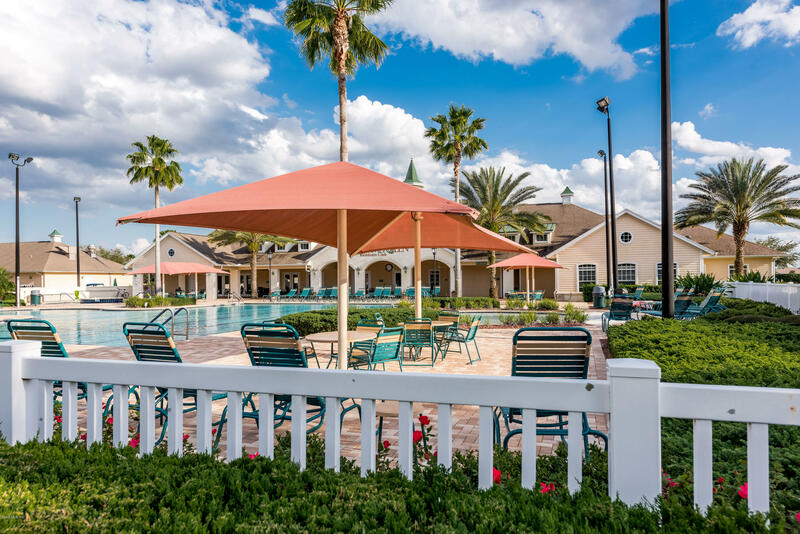 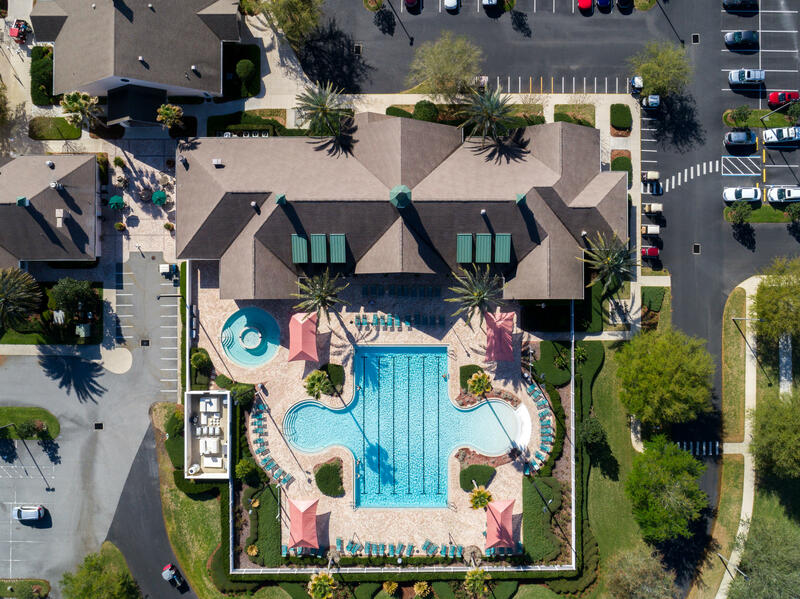 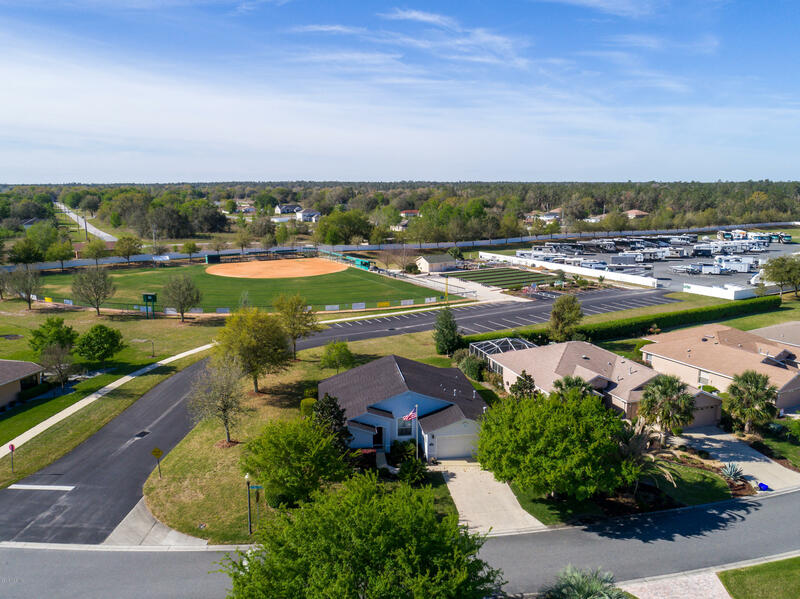 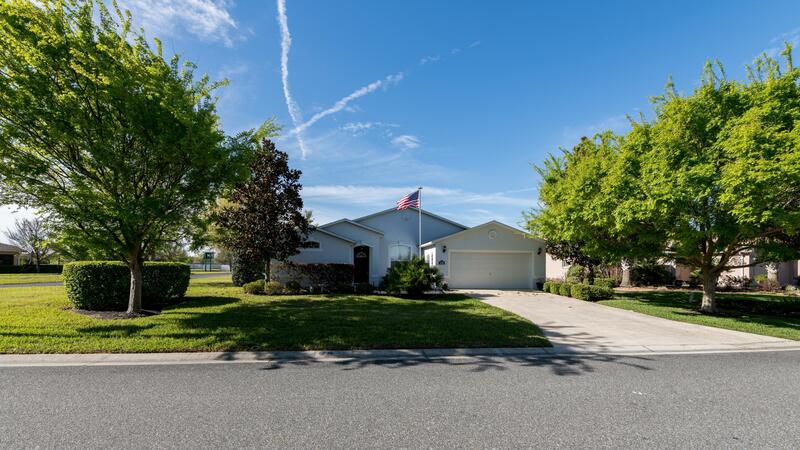 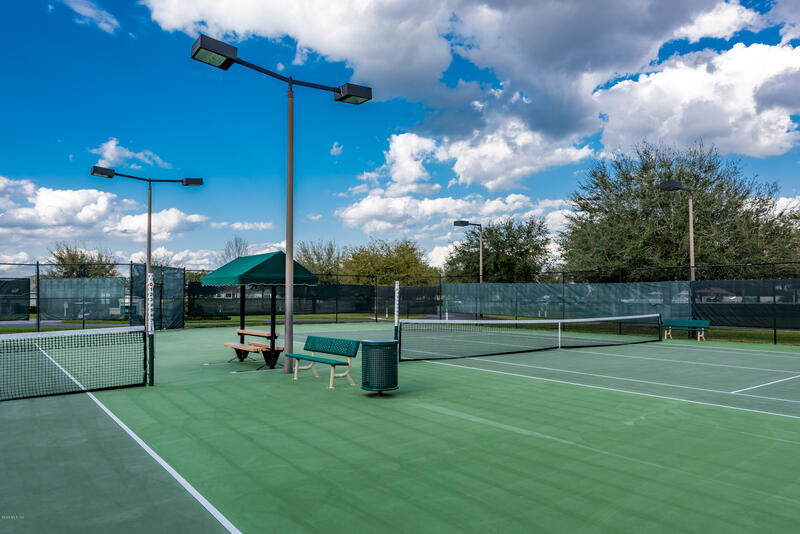 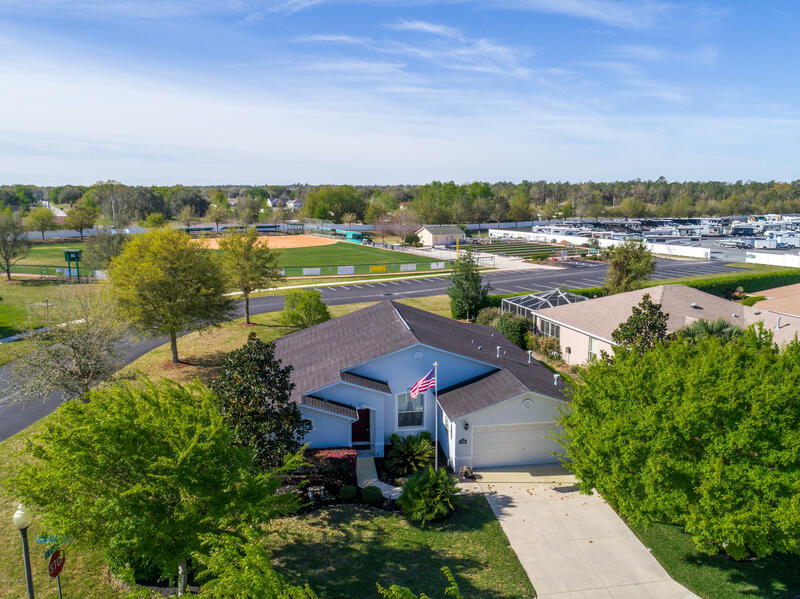 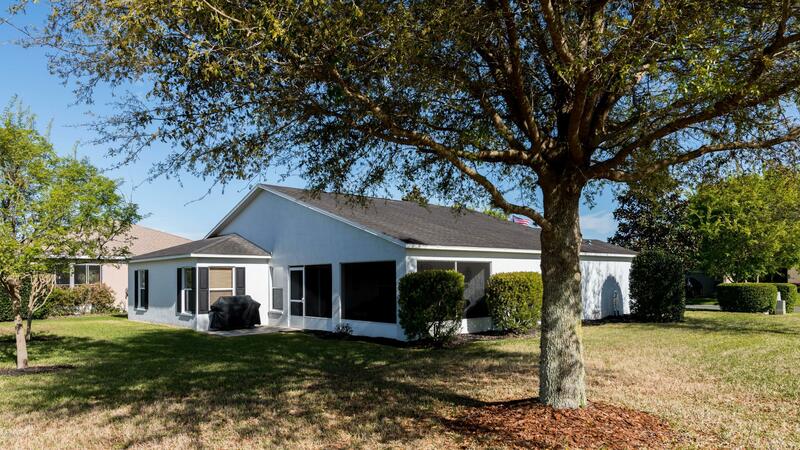 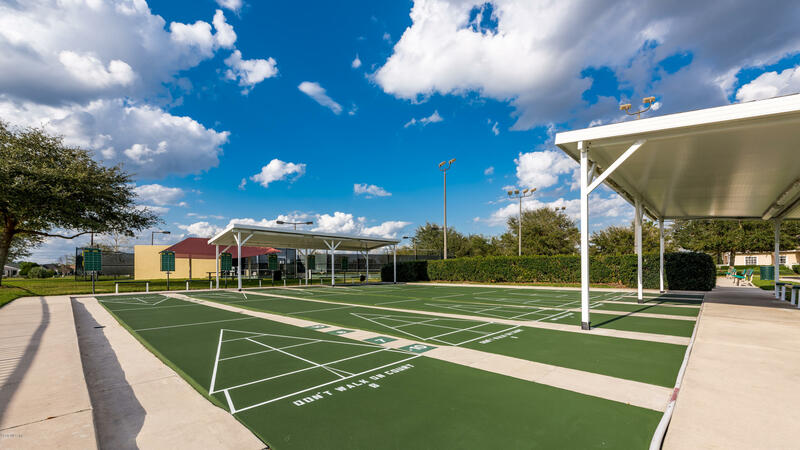 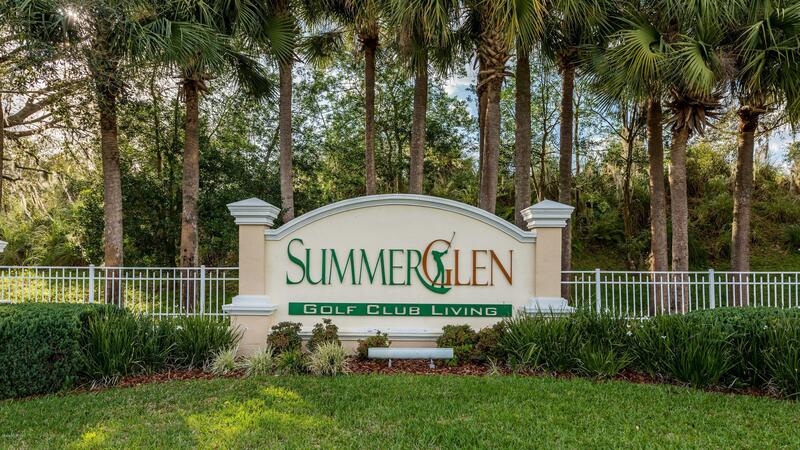 Known as Ocala's Hidden Gem Summerglen Offers 18 Hole Championship Golf Course, State of the Art Clubhouse, On-Site Cafe/Bar, Tennis Courts, Baseball Field & More. 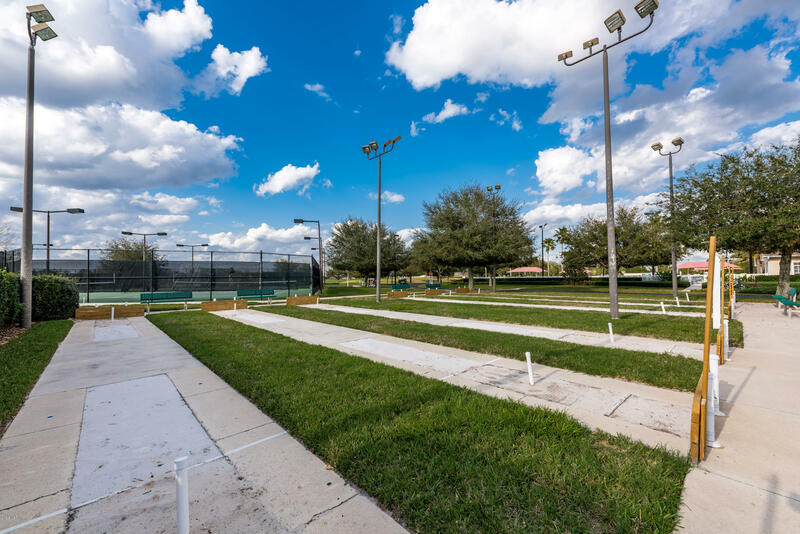 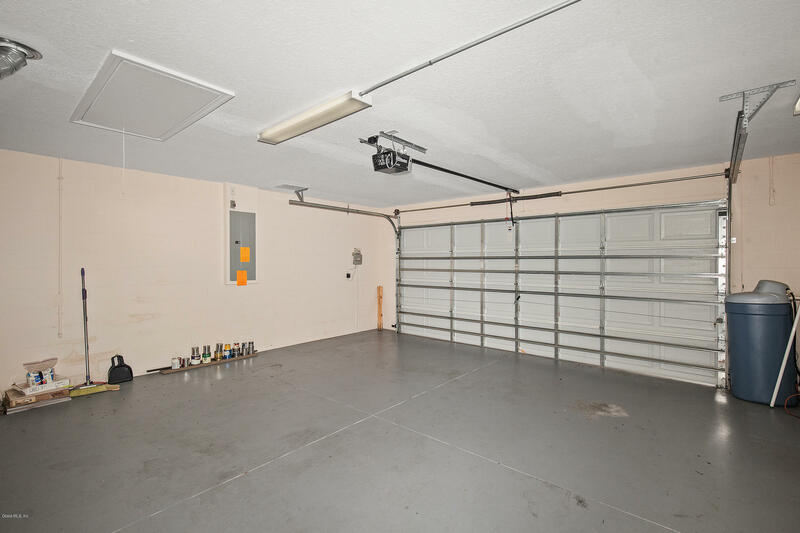 The Affordable HOA Fee Includes Lawn Mowing, Basic Cable, Internet, Garbage/Recycling & Debris Pickup PLUS NO Bonds or CDD's. 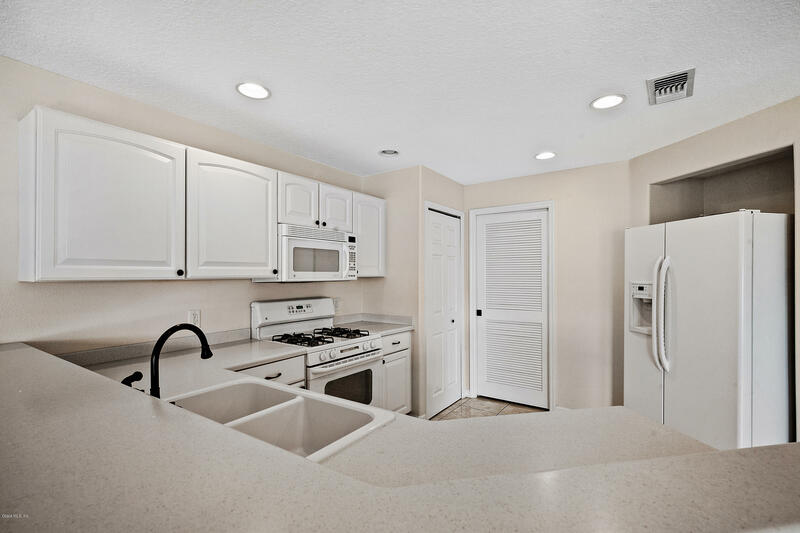 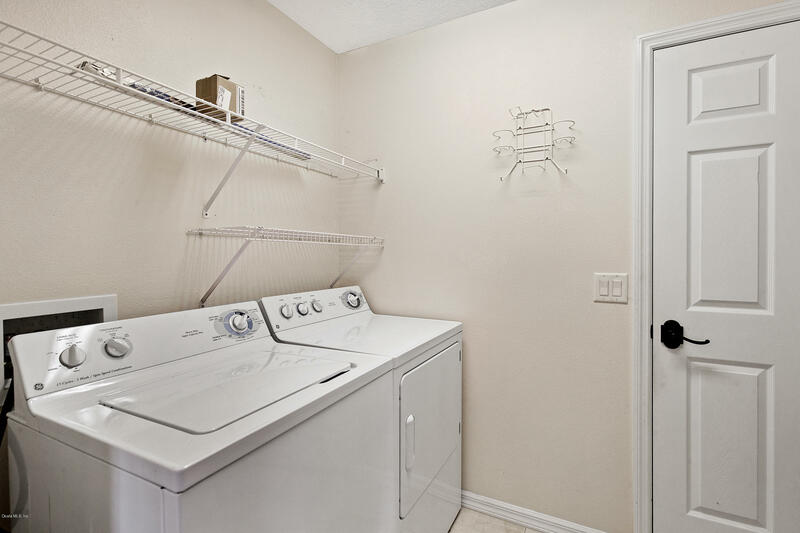 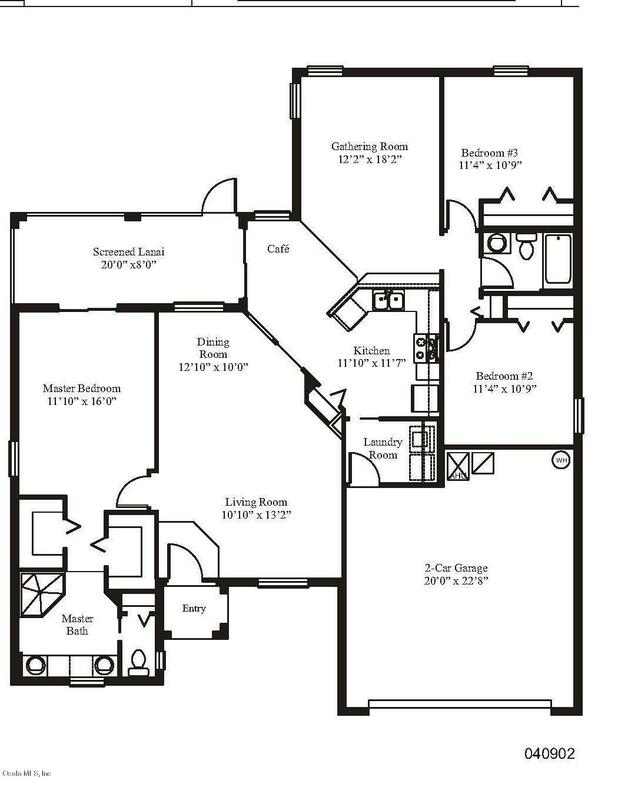 This is the Perfect Place for you to call Home!